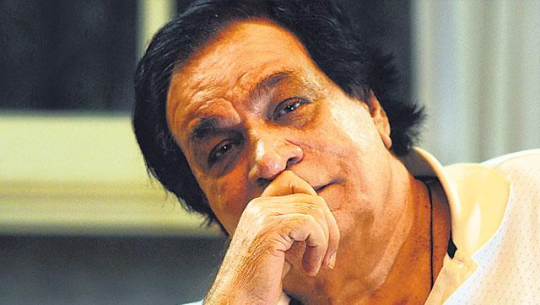 As news emerges that Kader Khan is sick and has retired from Bollywood completely. Here’s looking at five of his best films. 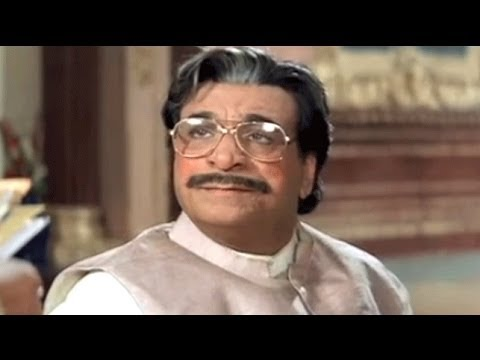 One must mention here that Kader Khan is regarded as one of the best comedians Bollywood has ever produced and some of his best films were enacted with Govinda. Raja Babu : This 1994 film of Govinda had everybody in splits and Kader Khan played the super role of a father in this film. You can watch this film again and again because of Kader Khan. Coolie Number one (1995) : If you haven’t watch this film, you should watch it right now to see the superb comic timing between Govinda and him. Saajan Chale Sasural (1996) : Govinda again. 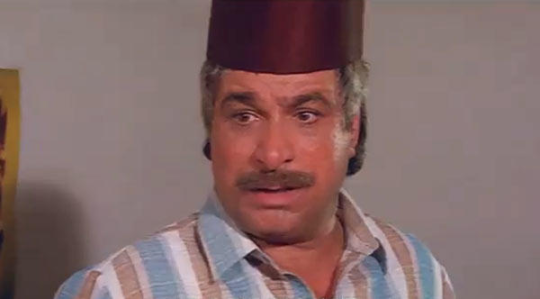 Kader Khan again. Along with Karishma Kapoor and Tabu. The film was a superhit. 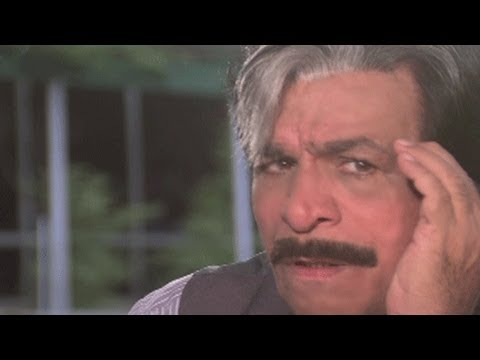 Bade Miyan Chhote Miyan (1998) : This time Kader Khan paired up with Amitabh Bachchan. This time too he rocked the film donning the hat of a father. Hero No. 1 (1997) : Kader and Govinda proved to be a golden comic pair of Bollywood. It’s a pity that a few years later this pair started to disintegrate.